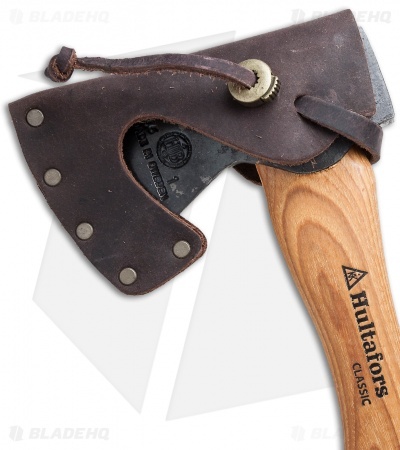 The Trekking Axe Mini is the smallest outdoors axe from Hultafors. 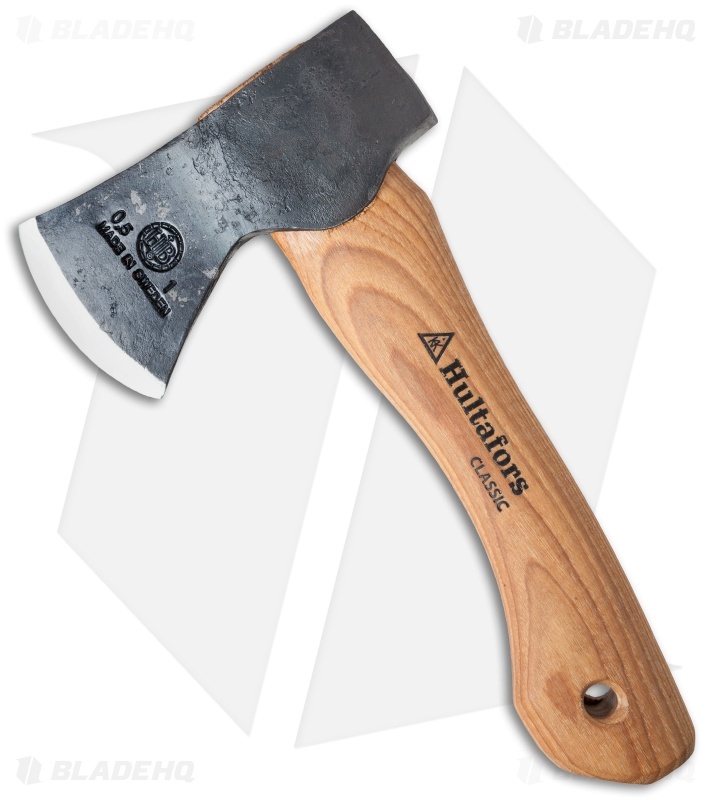 It is hand-forged and made from Swedish axe steel using traditional methods that have been in use since 1697. Its size makes it an excellent choice for packing in a rucksack or for belt carry. A clear tempered zone allows users to sharpen the edge whilst not negatively affecting edge strength. Includes a leather sheath.